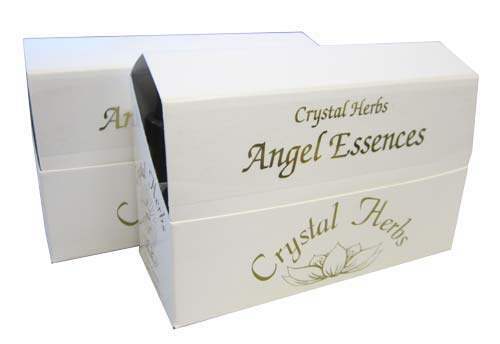 This set contains the Angels of: Abundance, Beauty, Compassion, Determination, Forgiveness, Glory, Grace, Harmony, Hope, Joy, Love, Mercy, Patience, Peace, Purification, Strength, Tranquillity, Transmutation, Truth and Wisdom. 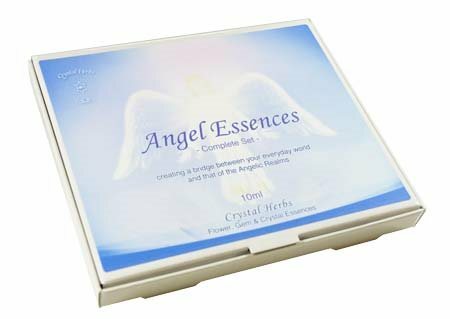 Set Contains All 20 Angel Essences: Abundance, Beauty, Compassion, Determination, Forgiveness, Glory, Grace, Harmony, Hope, Joy, Love, Mercy, Patience, Peace, Purification, Strength, Tranquillity, Transmutation, Truth and Wisdom. How to Use You can take the Angel Essences separately or you can use 2 or 3 at the same time. 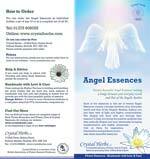 The Angel Essences can be used in two ways; if you feel in need of inspiration take four drops and call on the help of the Angel you require - repeat as necessary. 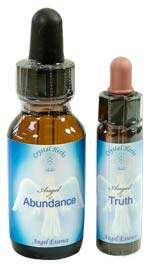 Alternatively take four drops four times a day, again asking for the Angel to be activated with each dose, until you feel a shift in consciousness.